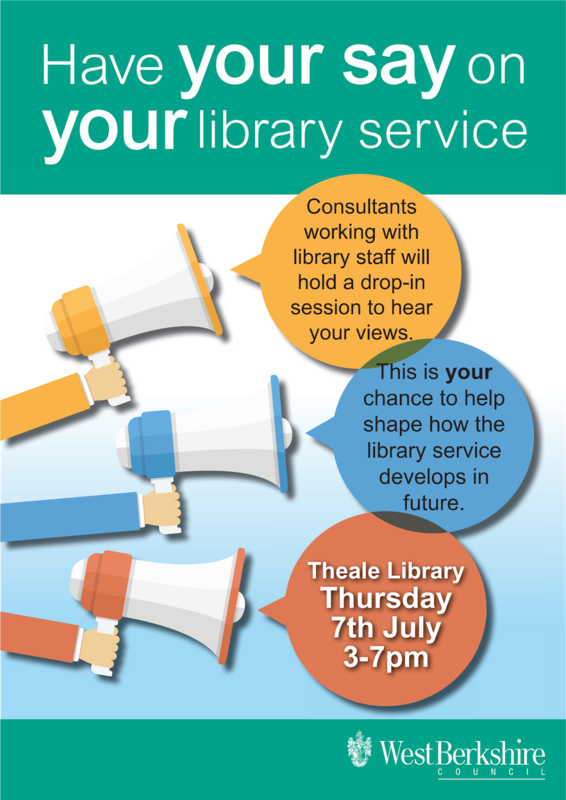 Following a question to Executive by Cllr Macro regarding the Library Needs Assessment drop-in sessions, I took the opportunity to outline the process now that these sessions have concluded, this is set out below. 1)The outcome of the assessment will be known shortly and will be made public. 2) A report will then be prepared for Executive recommending that a six week consultation period takes place to gather the views of residents of West Berkshire in accordance with our consultation arrangements. 3) At the conclusion of the consultation process and following a thorough assessment of the responses the matter will be reported to full Council for a final decision as it is considered that the outcomes may be significant in terms of effects on communities in the district as well as in terms of budgetary implications. A press release to this effect is also being issued. CQC rating for "are services safe" at Theale Medical Centre now "good"
Improvements had been made to maintain the accurate records of patients information. For example home visits had been properly recorded to ensure other staff would be able to access an accurate record of patients most recent care and treatment. The practice had instituted systems to manage medicines and nomad or blister packs were checked by a second member of staff. Staff were complying with the practice control of infection policy. The practice was actively identifying, assessing and managing risks to health and safety of patients, staff and visitors. We have amended the rating for this practice to reflect these changes. The practice is now rated good for the provision of safe services. Outline planning application 16/01846/OUTMAJ has been submitted to build 25 homes on the North Lakeside site, off The Green, Theale. Permission for 7 houses on the adjacent site at the end of St Ives Close has already been given by a planning inspector. These sites make up part of the Lakeside site for which a planning application for 325 homes was submitted late last year. This major application is still being considered by West Berkshire Council planning officers. A very complicated situation! I was outside the new Calcot IKEA being interviewed by Meridien this morning. About 50 people were queuing for the opening. I was told that the first two in the queue had been there since 7am yesterday and had slept in a tent overnight! The planning application for the New Theale Primary School on the North Street Playing Field in Englefield Road was approved unaniously by West Berkshire Council's Eastern Area Planning Committee tonight (13th July). Theale residents Andy Button and Paul Dinsdale spoke very strongly in favour of the application. A large contingent of Theale residents in the audience applauded Andy and Paul. They also applauded West Berkshire Councillors who spoke in support of the application. No-one spoke against. 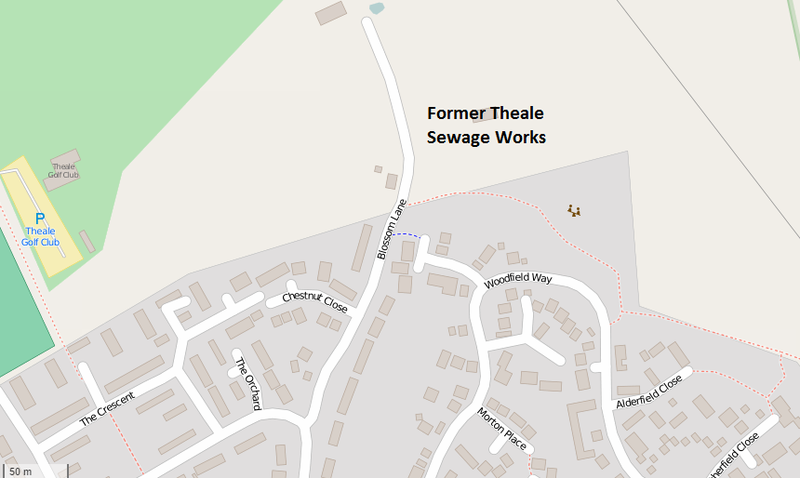 Theale Parish Council was not represented. An extraordinary meeting of Theale Parish Council last night (11th July) confirmed their approval of a letter sent to West Berkshire Council that said that they had decided not to relinquish the lease on the land that was the proposed site for the new primary school. They had decided not to relinquish the land on the North Street Playing Fields because conditions that they had set could not be met by West Berkshire Council. The extraordinary meeting was necessary because correct notice had not been given of the meeting at which the original decision not to relinquish the lease was made. 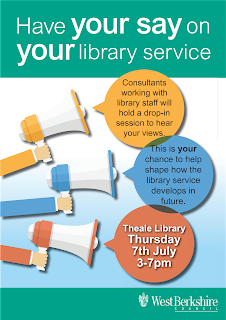 The decision about what happens to the public libraries in West Berkshire after the Needs Assessment is complete is currently intended to be taken by the Council's Executive Committee. This committee consists of ten members of the ruling political group (Conservative). Only members of the committee can vote and other councillors have very limited rights to speak at its meetings. The West Berkshire Council Executive is proposing radical changes to the library service. and can be signed on-line at http://decisionmaking.westberks.gov.uk/mgEPetitionDisplay.aspx?id=79. It was a busy afternoon on Thursday for Wendy Crosson-Smith, the RedQuadrant consultant doing the Needs Assessment for West Berkshire Council. She was talking to library users continuously from 3pm to when the library closed at 7pm. She didn't manage to see everyone, unfortunately. However, the developer was represented at the public examination of the Council's proposed sites for housing. Their agent was trying to convince the inspector to have the site allocated. Their agent told the inspector that they aimed to submit an outline planning application in August. West Berkshire residents can no longer use the Smallmead waste and recycling centre in Island Road, Reading. From 1st July only vehicles bearing a windscreen sticker issued to Reading, Wokingham and Bracknell Forest residents, or drivers showing a utility bill proving they are a resident of one of those districts, are able to use the site. This is because West Berkshire Council has stopped paying for their residents to use it. West Berks residents now have to take non-recyclable rubbish to the Newtown Road Household Waste and Recycling Centre in Newbury. This is off the A339 south of Newbury. Recyclable materials can be taken to the Padworth Recycling Centre. This is in Padworth Lane, off the A4 just before the Aldermaston junction. This site is open Mon - Fri: 12.30pm - 6pm and Sat - Sun: 8am - 6pm. For more local recycling facilities, please see www.recyclenow.com/local-recycling.